Welcome to the Relocation Service group of SmartGuy.com. Feel free to interact with other professionals from across the world. You can find professionals, find deals on services, find professionals who might barter, or simple post questions, comments, or suggestions. 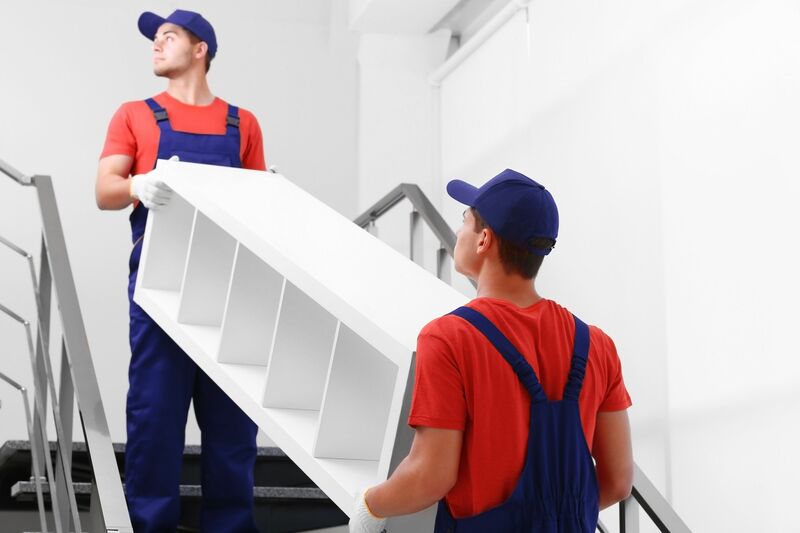 Relocation services, employee relocation or workforce mobility includes a wide range of internal business processes to transfer employees, their families, and/or entire departments of a business to a all new location.